At 9Tailors, we believe in doing good. From our partnerships with the Boston Arts Academy Foundation to reducing our textile waste each year, we believe in doing what we can to make an impact. That’s why we’re bringing back our annual clothing drive, supporting Goodwill’s “Put Your Clothes to Work” program just in time for Thanksgiving. Donate your gently worn or unworn clothes to 9Tailors this holiday season. We’ll give your clothes new life and purpose. Your pre-loved clothes will go those in need and graduates of Goodwill’s job-training program. With your help, we have donated over 300 pounds of clothing since the start of our give-back program 4 years ago! As a thank you for opening your closet and heart, you will receive 15% off one new custom item valued at $150.00 or more. We’ll be running this promotion starting Saturday, November 24 through Saturday, December 15, 2018. Gently worn, unworn or new donations are welcome. 9Tailors reserves the right to reject donations if there are damage or dirt. The 15% discount applies to purchase one custom garment over $150.00. A suit in the same fabric is considered one item. 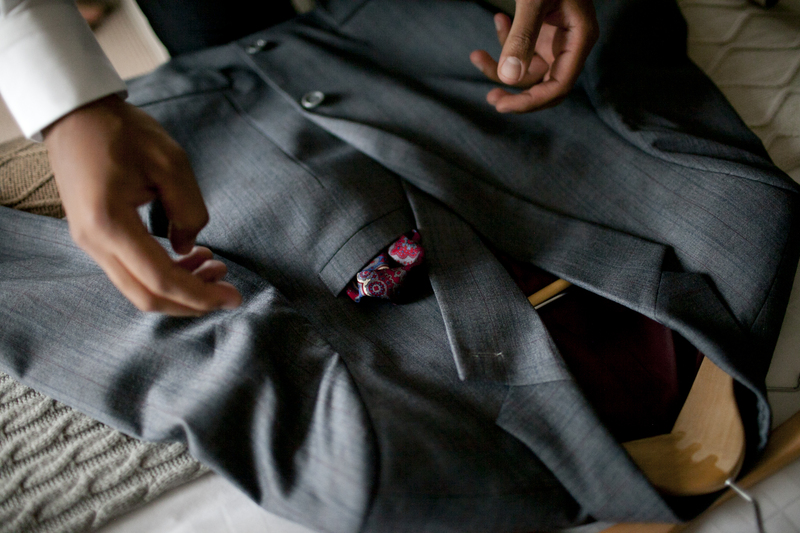 A blazer and trousers in two fabrics is considered two items.